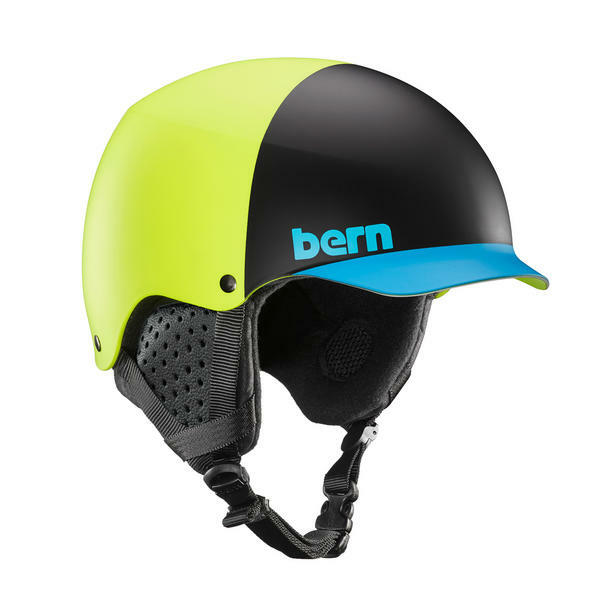 The Bern Baker is an all season helmet that comes with cold weather liner with Boa micro adjustable fit system. The Boa liner system allows you to dial in your custom fit, just turn the wheel and feel the liner tightening around your head, to get the ultimate fit and comfort. 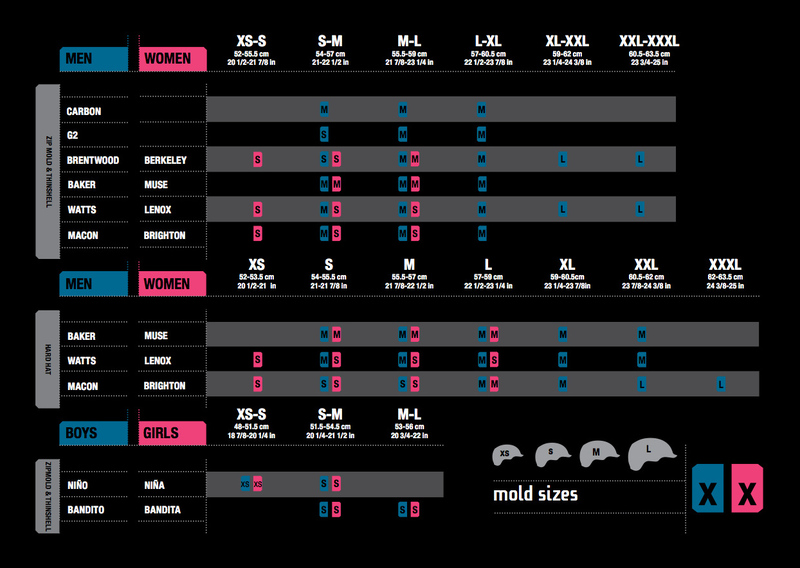 The Baker helmet is constructed with a thin ABS shell, lined with EPS foam to create a burly lightweight All Season lid. 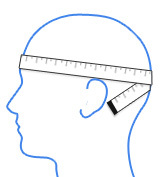 You can change the liner to a summer liner (Sold separately) to use the Baker helmet during spring and summer. Go all year around in style with the all season Baker helmet. 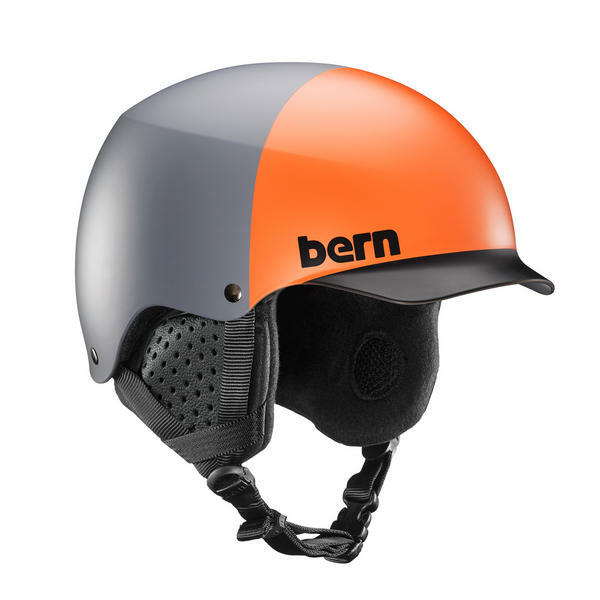 Please see below for key features and alternative Bern helmets. Thin Shell; A thin ABS shell lined with EPS foam - The EPS foam is designed to break apart on impact. 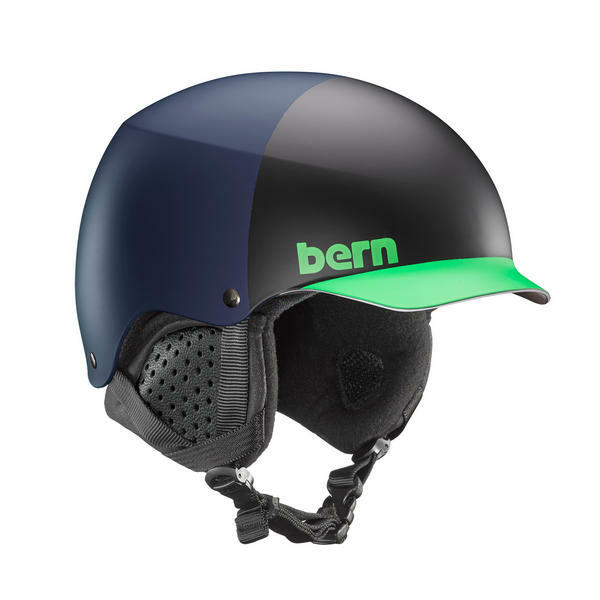 Classic Bern helmet with vents and Boa liner. 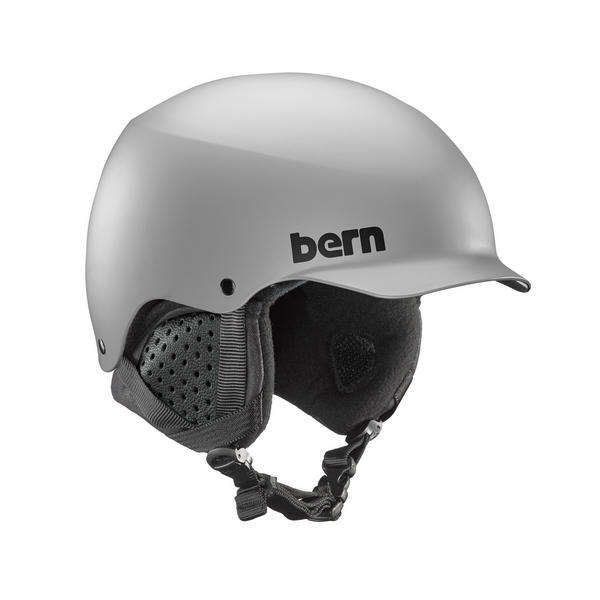 A brand new helmet in the Bern range. This Hybrid helmet is a winner.